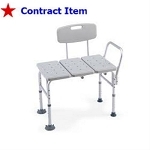 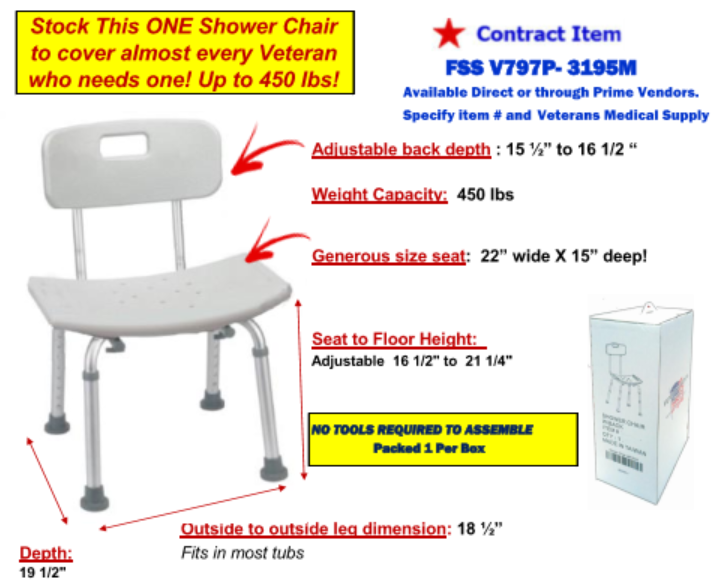 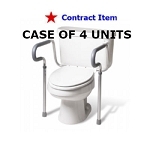 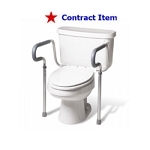 A good solution for virtually any Veteran who needs a shower chair. 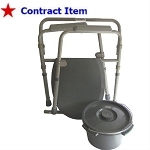 Ample size, Adjustable back and legs, ample weight cap, fits inside most tubs. 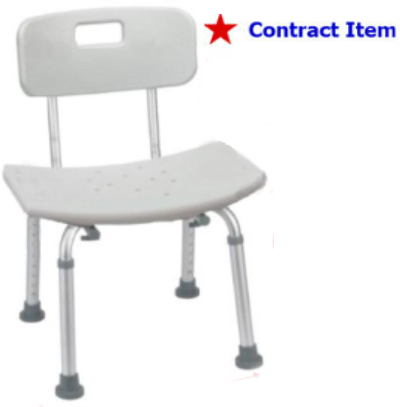 Made with heavy duty supports and seat.